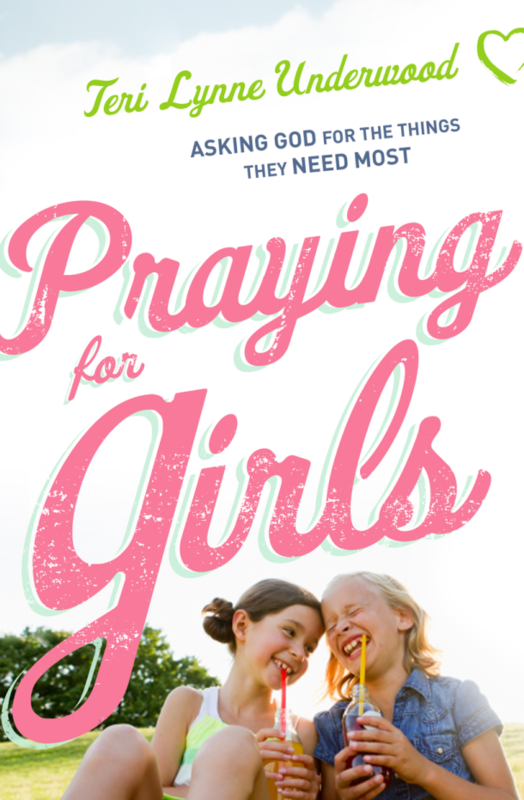 Do you ever wonder what or how to pray? Have you ever wished you knew how to dig into Scripture and form your prayers based on what you’ve read? 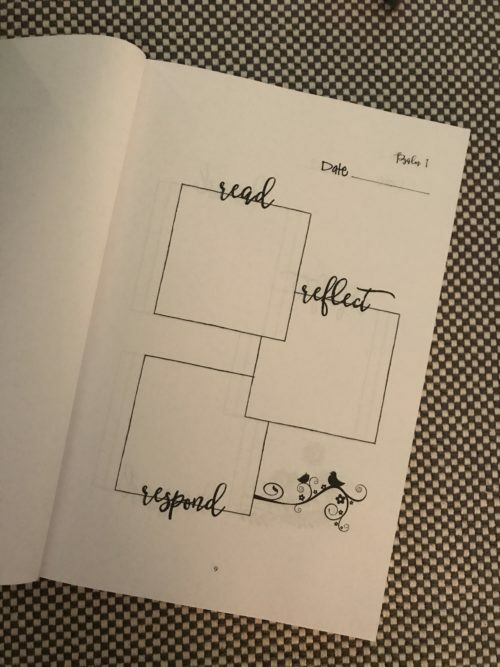 If so, this is the prayer journal for you! The Praying the Word series is designed to guide you through a passage of Scripture using the READ, REFLECT, RESPOND method. Each of these three steps is designed to help you comprehend, interpret, and apply what you have read. As you move through them, you’ll be invited to form your prayers as response. 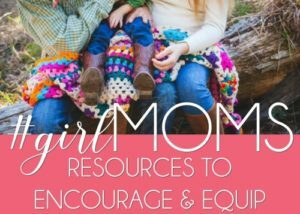 The Praying the Word journals can be used as a guide for praying for yourself, your children, your spouse, or others. 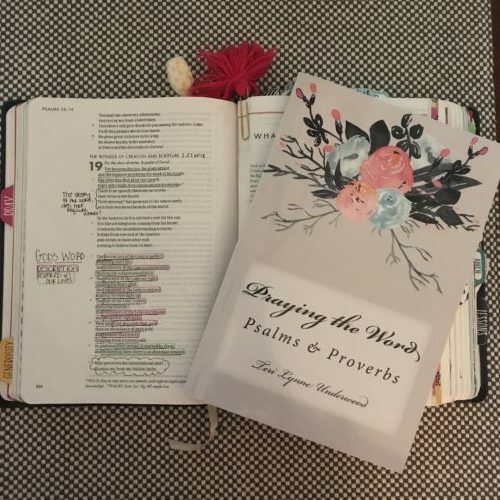 Rooted in Teri Lynne’s fervent belief that praying Scripture gives us greater boldness, confidence, and clarity, these journals will be a useful tool as you strengthen your understanding and application of Scripture. The first journal, Praying the Word: Psalms & Proverbs, is now available. Get yours today!